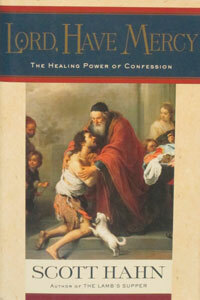 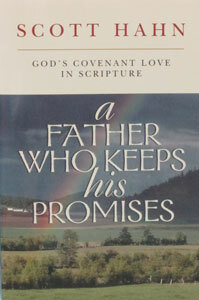 This book offers you a window into Scripture revealing how God’s eternal wisdom relates to your life. 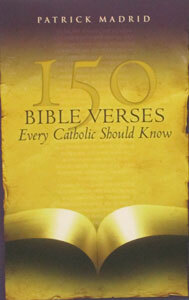 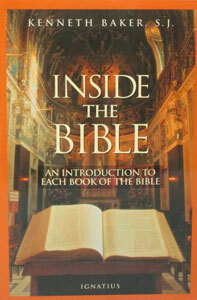 INSIDE THE BIBLE An Introduction to Each Book of the Bible by Kenneth Baker, S.J. 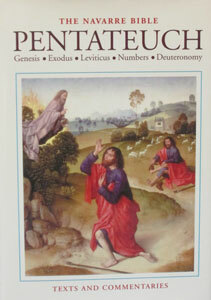 PENTATEUCH, (Navarre Bible Commentaries) Hardcover.